Overnight reports have revealed that Walsall and their Sky Bet League One rivals Southend United were close to coming to terms on a deal which would have seen Saddlers forward Morgan Ferrier depart Banks's Stadium for Roots Hall. The Saddlers, who signed Aston Villa winger Corey Blackett-Taylor and West Brom defender Jack Fitzwater on Deadline Day, were said to be happy to retain the services of Ferrier with manager Dean Keates vowing to help the attacker return to form ahead of the final few months of the season. 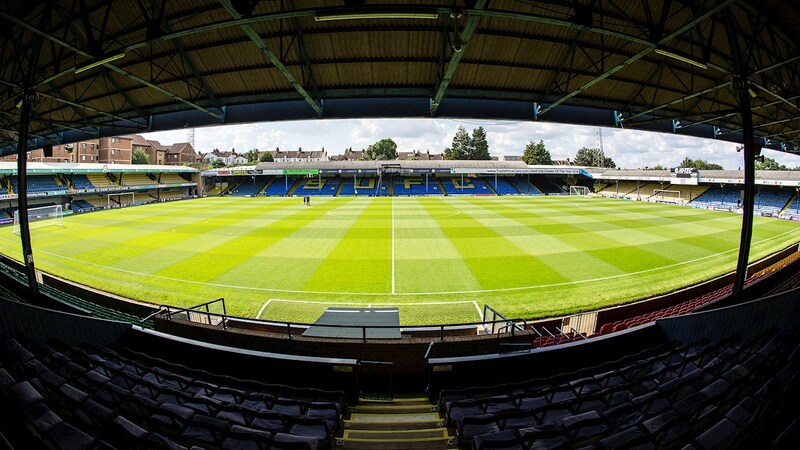 It is now understood that the deal would have included several add-ons which would have eventually taken the fee over six-figures as the Roots Hall side looked to boost their attacking line before the window slammed shut. In a statement, released via their official website - SouthendUnited.co.uk - the Shrimpers didn't name names, but did confirm their interest in a Midlands-based striker. The Statement reads; This evening we had a £75,000 bid accepted for a striker from a Midlands-based team with the selling club keen to get the deal over the line before the 11pm transfer deadline. After intense negotiations with the player and a much-improved contract offer to his current deal we were unfortunately notified at 10.30pm that the player wasn’t going to make the move closer to his home, here at Southend United. We received a call from the selling club, who also shared our disappointment that the deal had fallen through. In view of the terms offered to the striker, who had been a target for the management team for some time, and his obvious will to move closer to home, we are perplexed that the deal was not completed. The January transfer window is always a tough time to sign players, but we are delighted with the signing of Stephen Humphrys on a permanent transfer, who will complement the in-form Simon Cox, as well as the emergence of Charlie Kelman and Isaac Hutchinson who both recently signed their pro-contracts. We did have a number of loan targets but the reality is we want to strengthen the squad with people who want to be part of our future, but unfortunately those targets are much easier to acquire in the summer transfer window. Ron Martin, Chris Powell and the backroom staff are disappointed with the player’s decision this evening but equally it gives many young players the chance to make a full breakthrough into the first team squad.